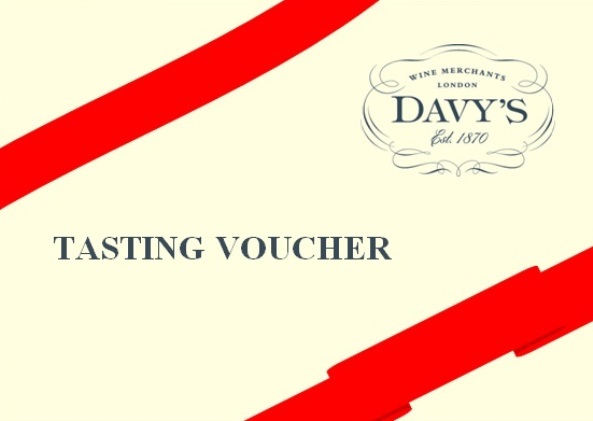 Premier Cru Rewards - Purchase this today and earn 91.2 points to redeem for free wine and gifts. Château Cantemerle can be traced back to the 12th century, when it started life as a fortification guarding the shores of the Medoc. Aged 12 to 16 months in French oak casks of which 50% is new, Château Cantemerle is considered as some of Bordeaux’s best value. Notes of violets, mulberries, raspberries and blueberries on the nose. Medium-bodied with smooth tannins and a great length.